If you are buying expensive teas and not storing them properly …. You are wasting your money. 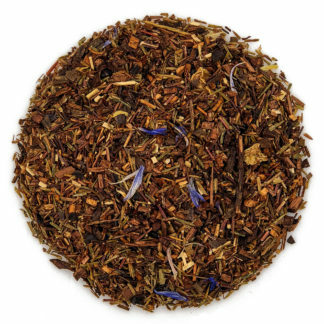 Teas that are vacuum-packed or in sealed tins have a life of about two years. Once opened, it should be stored in an opaque, air-tight container and kept in a dry, dark place as light and heat will interfere with the quality and life of the tea. Never, store it in a glass container. If the shop where you purchase tea keeps and displays it in glass containers, then it is a sign that they know nothing about tea and we highly recommend not buying from them. Plastic containers are not good because the tea will take on the odor of the plastic. Make sure you don’t keep it near strong smelling spices or foods as the tea will take on both their aroma and flavor. It is for this reason, we also recommend not purchasing tea from a place that sells strong-smelling candles, potpourris or coffee. Never, never put it in the fridge of freezer. Your tea is past its prime as there will be no aroma and it will produce a bitter or flat-tasting cup. Buy little and buy often to ensure total freshness. (That is the reason we package in 2 oz increments.) Keep the tea in its original, foil-lined bag and express the air from the bag before sealing. To keep control of your “stash, write the purchase date on each label. We recommend tin canisters. Before using, rinse out with warm water. Then, towel dry. 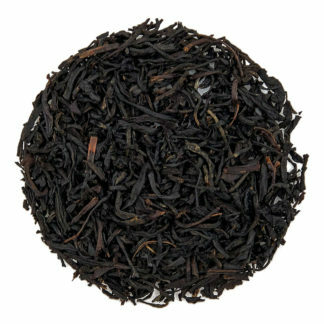 If storing a particular type of tea, first place a small amount in the canister and shake well with the lid on. 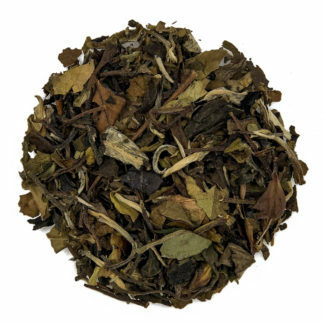 Discard these leaves which will have absorbed any odors in the canister and imparted the appropriate fragrance for storage of tea. Now, fill the canister. 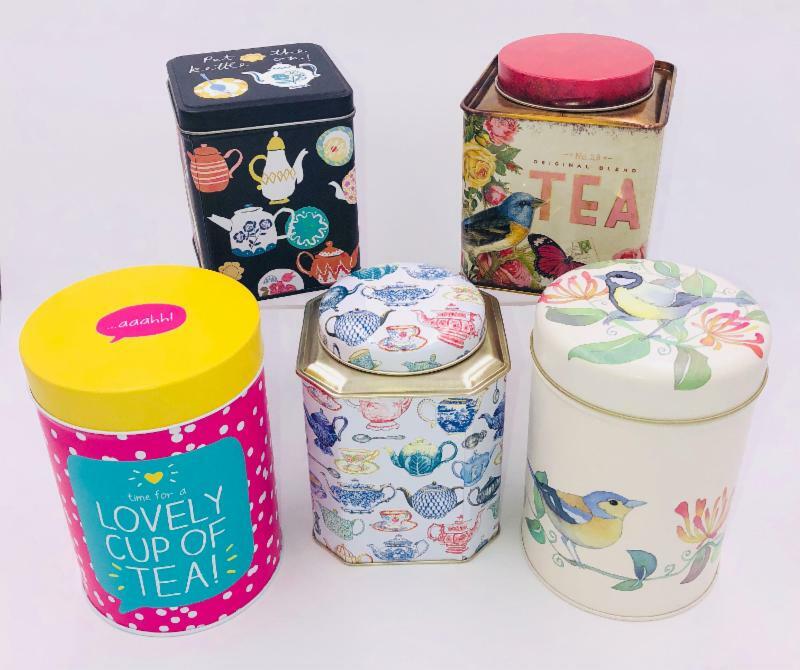 Originally tea was stored in a small container known as a “tea caddy.” The name came from the Malayan word “catty” meaning pound. The first caddies were jars with terracotta lids but as tea became a prized commodity, these were replaced with ornate chests with a lock to ensure the tea’s safe-keeping. Once tea became cheaper there was less concern with the appearance of caddies, and as a result they fell out of use, as tea was now kept in decorative canisters in the kitchen. The British are well known for their decorative tin ware. We are now importing a selection of canisters that are available in our on-line store or at the various shows and festivals we’re participating in this year.